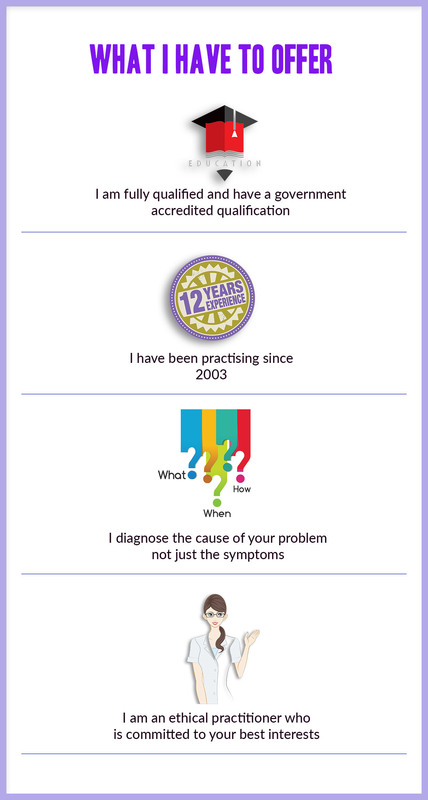 My name is Sonia Devine and I am a certified clinical hypnotherapist based in Melbourne. I’ve been working with many satisfied clients since 2003 and I think I can safely say I’ve treated just about every condition that exists. Believe it or not I used to be a computer programmer (comes in handy when I need to make changes to my website!). For 11 years I worked for somebody else, and I was quite happy being a wage-earner. But somewhere along the way I decided that this line of work wasn’t enough for me any more. A few personal tragedies of my own prompted me to really ask myself some hard questions. One of those questions was ‘do I really want to be a computer programmer for the rest of my working life?’ The answer to that question was ‘no’. After I made that decision all I had to do was to decide exactly what it was I wanted to do. I was always interested in the working of the subconscious mind and had started getting into a few books that explained the phenomena of mind over matter. But it was during a conversation with a hypnotherapist about a particular problem I was having that my life started to change.This therapist created a personalised hypnosis CD for me and I began listening to it religiously, as per her instructions. Within a few weeks I noticed a dramatic shift in my thinking and behaviour. In fact it had such a profound effect on me that I felt compelled to study clinical hypnosis. Suffice to say I was hooked and I haven’t looked back since. There’s a theory that you need to believe in what you’re selling in order to convince other people to buy it. Well…I believe in what I’m selling with absolute conviction, and that’s why I love what I do. After I finished by studies, I hung up my shingle and began treating clients. Weight loss and smoking were the most common issues, and after a few years of practising hypnotherapy I started to notice that there was a distinct pattern of behaviours and belief systems among my weight loss clients. It occurred to me that from this information I could create a weight loss program that would work for the masses. The Love Yourself Slim program was launched several years ago and has been going strong ever since. These days, weight loss, quit smoking and hypnosis for confidence are still the most popular services, but I also treat people for many other conditions, ranging from sleep issues to heartbreak. You can read all about the conditions that respond positively to hypnosis on the what is hypnosis page. If you would like to work with a qualified and experienced Melbourne hypnotherapist, please feel free to get in touch with me via my contact page. I’ll be happy to speak to you about what I do and explain how I can help you.